Have you experienced this already? I mean, are you a sports fan yet you have not tried your luck in the amazing world of Internet gaming? Every now often you see a line in the NFL or college football where you are almost sure that your favorite will emerge winners maybe because a key player in the opposing camp is injured, or the weather seems to favor it, etc. So, why are you not betting? Because your wagering knowledge is limited to differentiating between a game’s favorite, i.e. the team most likely to win, and the underdog, the favorite’s opponent. In short, you are not really sure of how to go about with online gambling. You do not have to worry anymore. 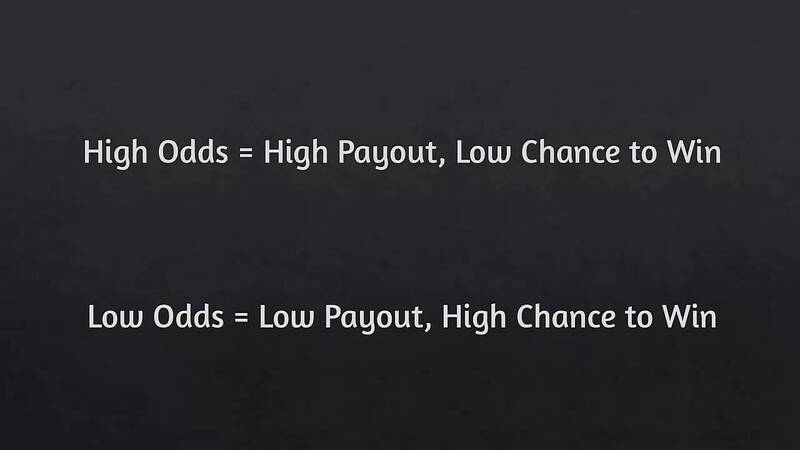 I have compiled an easy-to-understand description of the major odds and betting lines that you would find at a typical American sportsbook or bookmaker. To start off in the gambling world, you need to know the distinction between two basics: a point spread and a money line. A point spread refers to the simplest form of wagering. Before the kick-off of a match, a favorite is given a negative number. For instance, if the odds are -7.5 in favor of the Dallas Cowboys in a duel against the Washington Redskins, we say they are -7.5 favorites. From a gambling perspective, it means that Washington goes into the game with a 7.5-point lead. Therefore, if you bet on the Cowboys, then they have to win by at least 8 points for you to win your wager. Typically a half-point is added to avoid a tie, thus 7.5 + 0.5 = 8.0 points. On the other hand, a money line is not concerned about how many points a team wins by but just on which side triumphs. In the aforementioned case, if the Cowboys are -250 on the money line and Washington +175, and since all money lines are based on a bet of $100, it takes $250 on the former to win $100 while the same amount of wager money would return $175 on the latter. Any win margin by Dallas returns a winning bet. Generally, sports that allow point spreads also have their money line alternatives. For those bettors who are not interested in wagering on one of the opposing teams winning, total bets also exist. Such wagers are based on whether the total points scored during the entire match by the two opponents are either over or under a total value posted by the book, the figure on which you bet. Over/under bets are also priced on a money line rather than on a point spread. Also commonly used in the US are fractional odds. These are typically used on future bets, meaning that one wagers on long-term result outcomes as in a Super Bowl champion at the start of a new NFL season. For example, if the Chicago Bears are 4/1 to take the Super Bowl, this is equivalent to +400 on the money line. Conversely, a 1/4 fractional odd is the same as -400. In Europe, decimal odds are used more often than fractional odds. Decimal odds tell you the exact amount of money you win back, including the $100 that you bet on. Therefore the decimal equivalent of 4/1 would be 5.0, a combination of your original $100 and the $400 winning wager. There are many different wager types, read a out them in our articles.